These are a random selection of floor plan's we've built. We can build one of these as shown, modify one, build your plan, help you design/develop your plan idea from scratch. 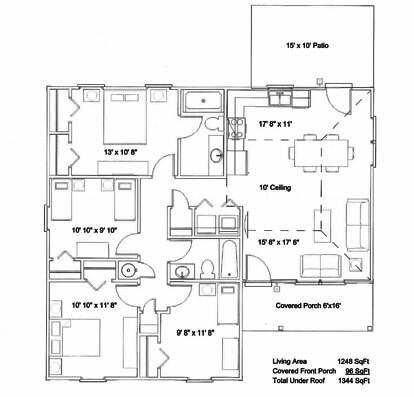 Our house plans are organized by total heated and cooled square footage. 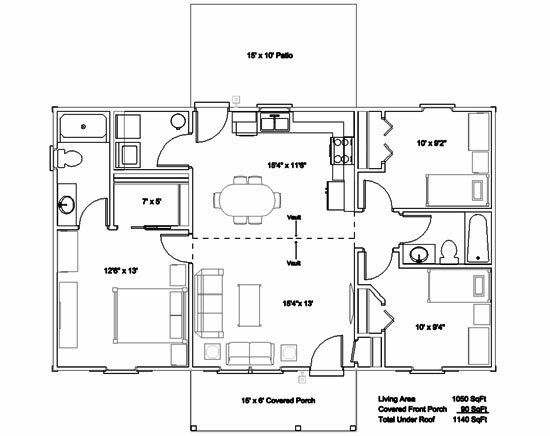 Please click any plan below to view its layout and elevation.